Compton & Duling’s Community Associations Practice handles general legal representation for community associations, including homeowners associations and condominium unit owners associations, and we often are able to do so at a cost-savings compared to many other firms engaged in the same type of association representation work. We pride ourselves on our response time and our clear and up-front communication with our clients. We are happy to attend an after-hours meeting of the Board, in the event that the Board would benefit from an in-person discussion of any pending matters, and we can also provide regular status updates of the pending cases matters and post-judgment collections work, including the amounts reduced to judgment or obtained from garnishments. Our firm handles both corporate representation of association clients, including drafting resolutions, policies, rules, and amendments to governing documents, as well as handling more specific tasks like certifying elections, attending and advising during violations hearings, and filing lawsuits for collection of past-due assessments. Associate attorney, Lauren Lucian and collections paralegal, Michele Harney, both work closely with our association clients to ensure their needs are met in a timely fashion. We do not require any up front retainer from homeowners associations, unless the association would prefer us to bill against a retainer instead of sending out a monthly bill. C&D is also a proud founding member of the Prince William Community Association Network (PW-CAN), a local network of community associations and businesses who provide services to community associations. 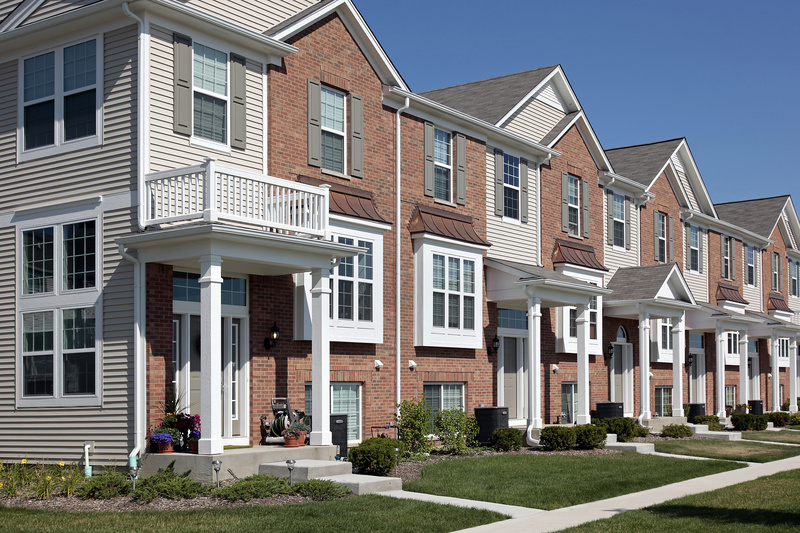 Give us a call to discuss what we can do for your HOA or Condo Board today!